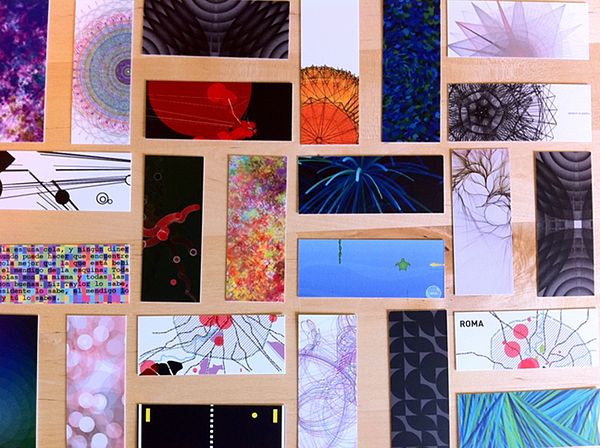 In an attempt to have something tangible to show for my time spent on Sketchpad, I picked a few of my favorite canvases from the Studio Gallery to print on a deck of MiniCards. A small box of sketch snapshots arrived in the mail today, and I'm liking these a lot. Nice work, sketchers!